Check Out the Library's New Anatomy Models Collection! 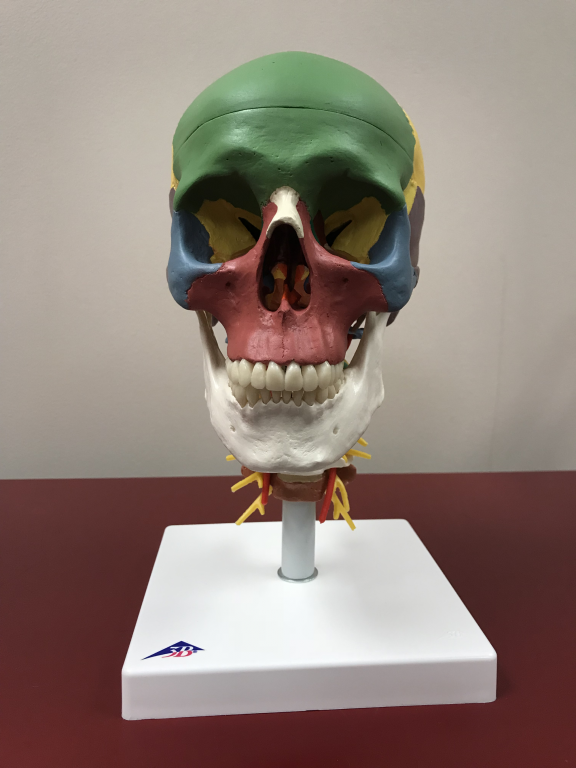 The RowanSOM Library has purchased a small collection of anatomy models and a skeleton that complements our existing collection of bone boxes that students might find useful when studying anatomical structure. You’ll find more information, as well as pictures of the library’s collection of models on the Anatomical Models@RowanSOM guide.